Mario Kart Tour is the next game to be released by Nintendo for mobile devices, and here we lay out all of the information we know about its release so far. Nintendo’s arrival on mobile devices has brought nothing but good results. Popular franchises like Super Mario, Pokemon, Fire Emblem, and Animal Crossing have already made splendid transitions to smartphones, and it seems like it won’t end there. The latest big announcement from Nintendo about their next mobile game has caught everyone off guard by how unexpected it was, but we’re already dying to get our hands on it. 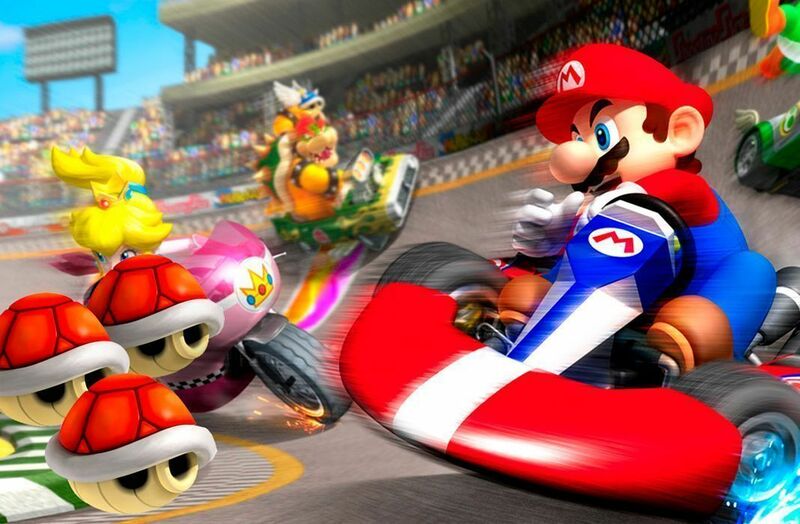 Mario Kart Tour will bring the classic racing saga Mario Kart to smartphones everywhere. A short tweet was all it took for everyone to start sounding the alarms. One of Nintendo’s most beloved franchises will soon be available for smartphones, and we couldn’t be happier. The announcement that Nintendo will shut down the servers for Miitomo made many think that Nintendo was stepping back from their commitment to release new title for Android and iOS, and that’s why the arrival of Mario Kart Tour came as a welcome surprise. We don’t have much of an idea of how the game will turn out since they haven’t released any screenshots or information, but Nintendo has two possible avenues for launch: a paid title like Super Mario Run, or continuing with F2P titles like Fire Emblem Heroes or Animal Crossing: Pocket Camp. The hugely positive reception of the latter makes us think that they will continue down that path, particularly considering the ample opportunities a game like Mario Kart provides for in game purchases like custom characters or power ups. Of course at this point it’s just speculation, and we can’t wait to continue the discussion once they release more information. 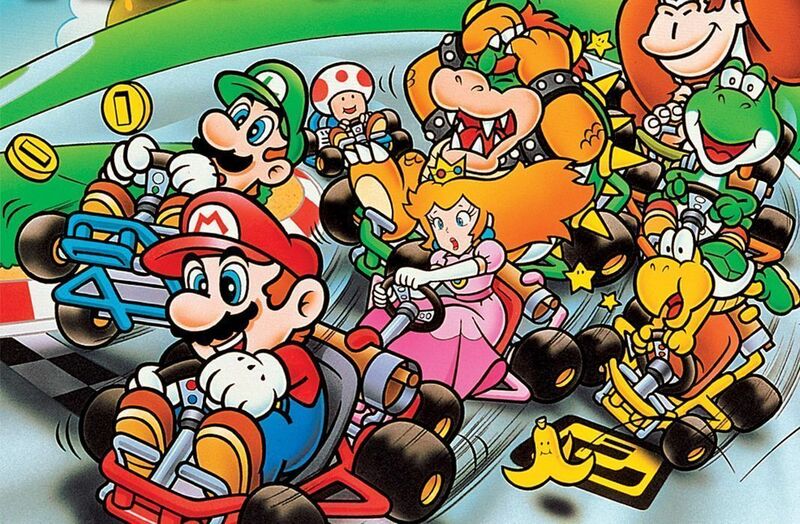 Mario Kart first came out in 1992, but we still have no idea when Mario Kart Tour will be officially released. The only information we have with respect to its release date is that it will likely happen in the next fiscal year, so some time before March 2019. Not exactly the shortest of time spans, but our hopes lie in a 2018 release. While waiting for more news about Mario Kart Tour, you can warm up your engines with the best kart racing games currently on Android. It’s a style of game that begs to be played online, but if you’re more of a fan of Nintendo games, check out this list of all of the games released by Nintendo on Android. Don’t tell us we didn’t try to give you alternatives while you bite your nails in anticipation for what could be a long wait.